Our story started over 40 years ago when my Father started selling fresh flowers outside our family Victorian house in Northampton - which is still our home today! Over the years our family run business has developed, grown and established as a leading Florist for Northamptonshire, more recently providing our friendly service & stunning flowers Nationwide via our Homeland Florists website www.homelandflorists.co.uk & now Amazon UK. Our company philosophy 'Helping Fresh Flowers Find a Home'... our goal is to provide you the freshest hand-arranged flowers to any home, which we achieve via our guaranteed FAST & FREE UK next-day tracked courier delivery service. Homeland Florists have built a great reputation for our great range of cut flowers and plants. From the traditional to the exotic, we can supply beautiful blooms for any occasion. 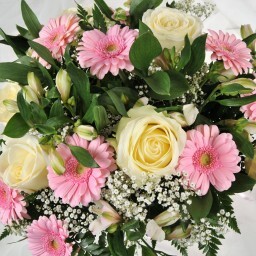 Deliveries direct from Holland help us to provide flowers which are of a consistently high quality. Whether you need flowers for a special occasion or to give someone a treat, or you simply want to cheer up your home with the addition of some fresh flowers, we can help. Fresh flowers hand-arranged into bouquets, posy, or basket are a beautiful gift for anybody, or even a treat for yourself. Sending or receiving flowers makes both people happy; there is nothing more lovely than receiving or giving a beautiful bouquet of flowers. 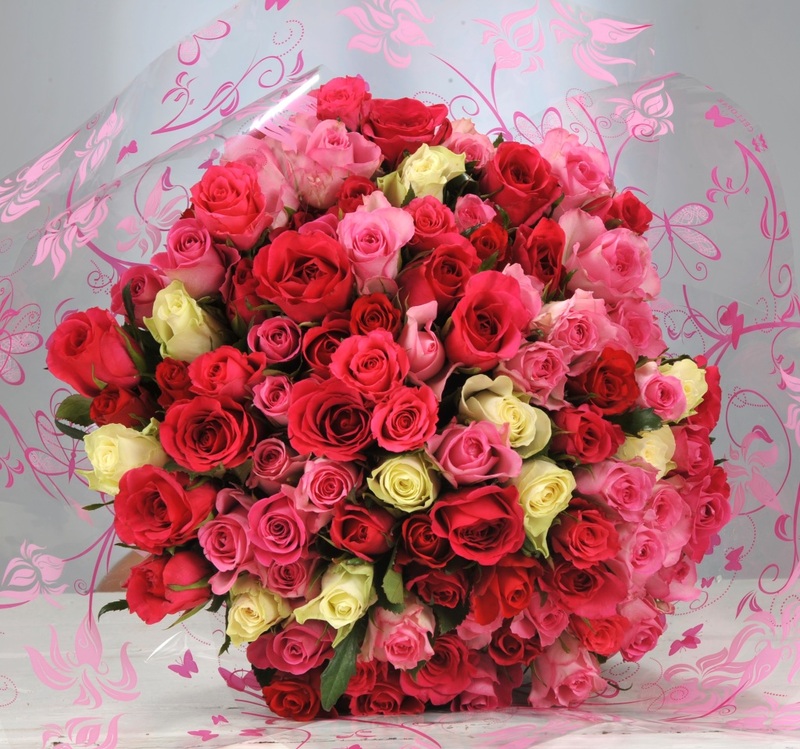 Flowers say such a lot, they can say, “I love you” or “I’m sorry” or “Happy Birthday” or “Congratulations!” and many more things besides – if you want to say it, say it with flowers. Our team of 15 highly trained experienced florists can arrange your flowers with care and attention to detail. With many years experience in floristry our skilled florists can put together astounding flower arrangements that will astonish you in their perfect beauty and stylish combinations.